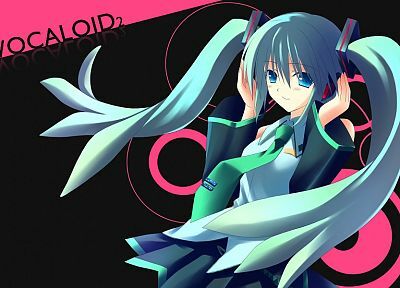 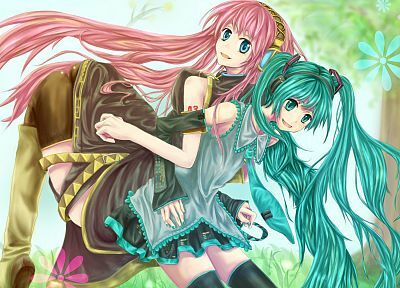 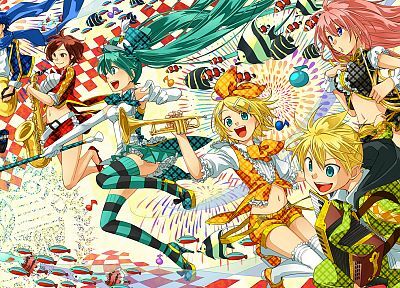 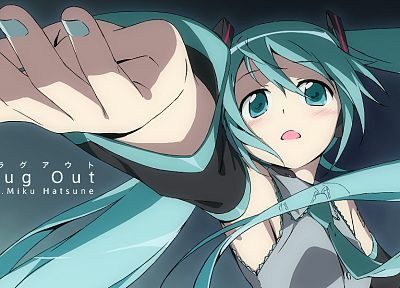 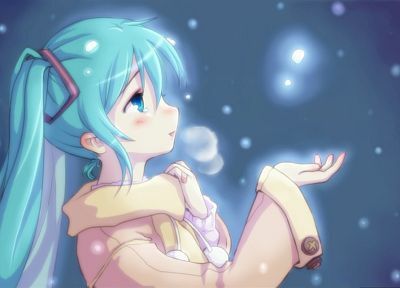 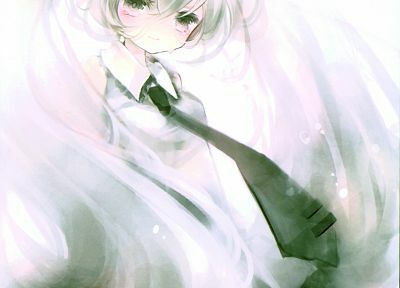 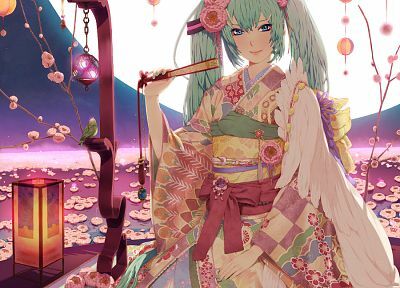 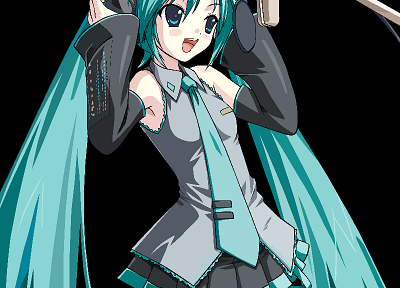 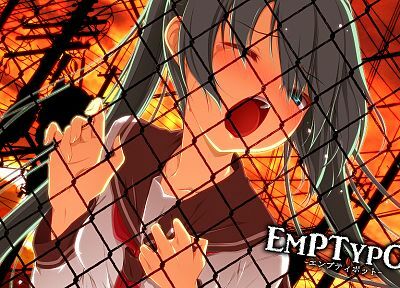 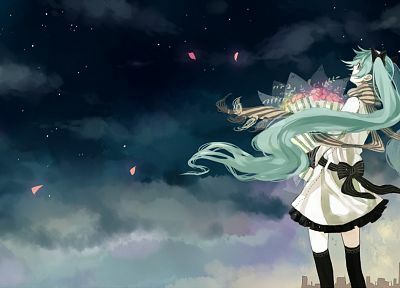 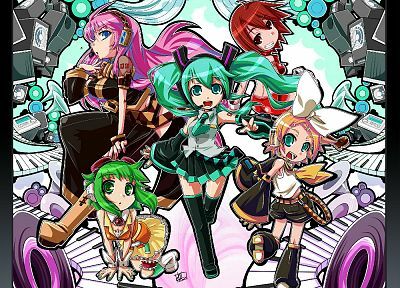 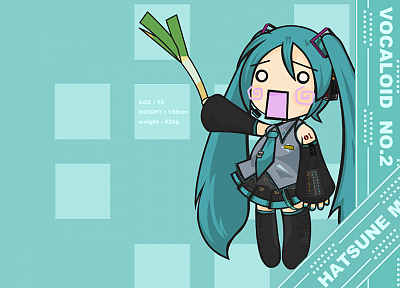 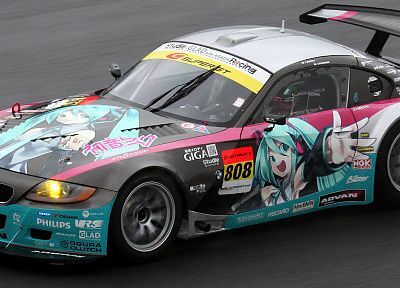 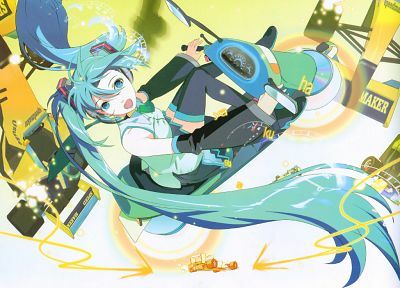 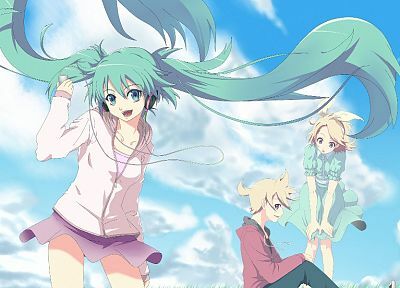 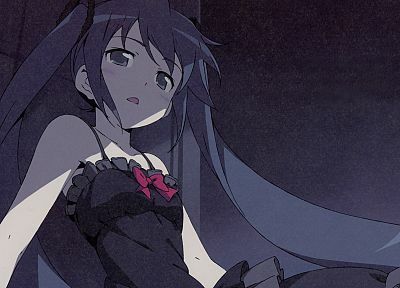 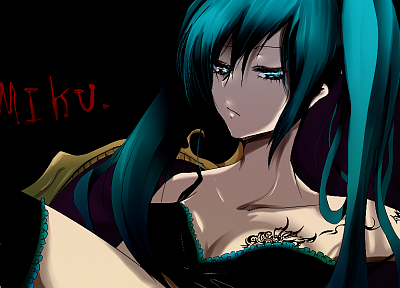 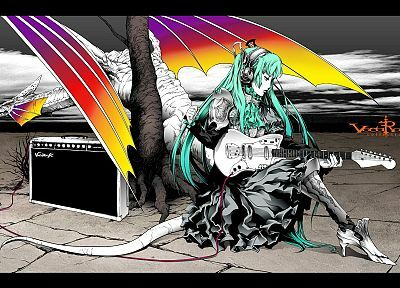 Want to locate some special background image or screen wallpaper by the "Hatsune Miku" term? 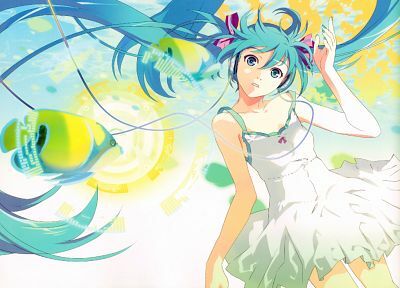 Are there any specific requirements for the content, size or aspect ratio of requested picture? 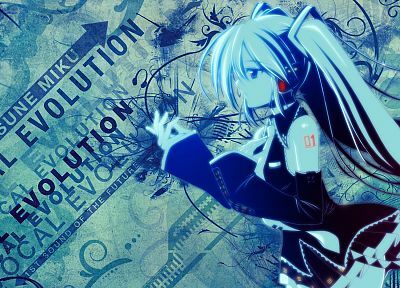 You've come to the right section!